In the five-hectare park that surrounds the chateau, you can take a well-deserved rest in a lounge chair or in the outdoor whirlpool and sauna, refresh yourself with a dip in the natural swimming pool. 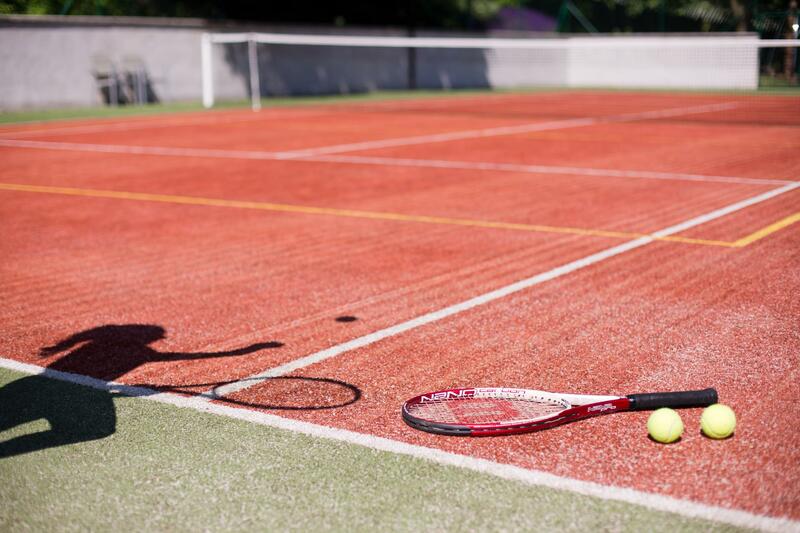 For lovers of tennis, volleyball or basketball, we have a modern sports court with a high-quality artificial surface in the lower part of the park. Racquets, tennis balls and sports balls are available to borrow at the reception, as well as croquet, pétanque and badminton sets. You can also borrow a bike and explore the local area. 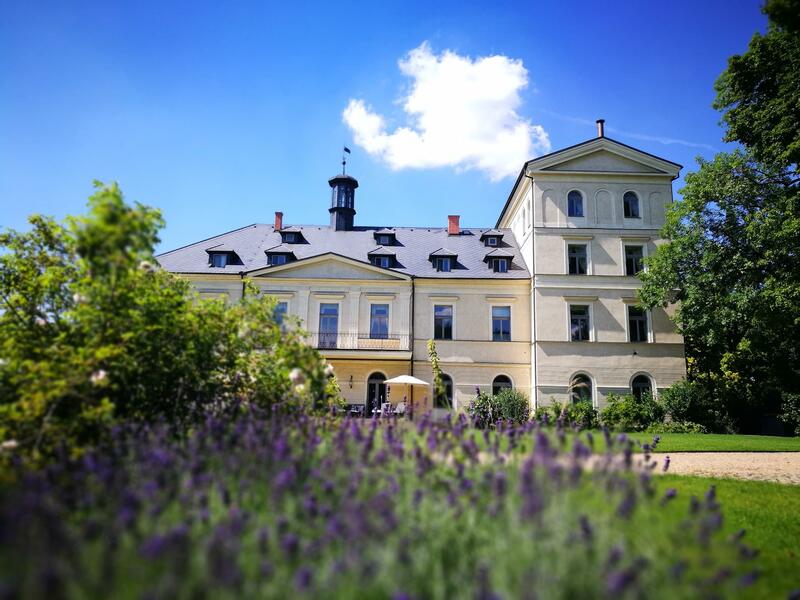 For over 60 years, the chateau was abandoned, but with the arrival of the current owners, it has been transformed into a well-maintained English park with a huge number of flowers, bushes, trees and - above all - activities for our guests. Even the chateau kitchen has its own space here. Our executive chef Honza Šterba works together with our gardeners to care for our herb garden, with its numerous types of mint, tomatoes, beans, patty pan squash, eggplant, blackberries and many others. If you’re tired of sitting in front of the computer all day, why not trying relaxing Mcely-style with a little yardwork? You can mow the grass, pull on a pair of wellies and weed the flower beds, or just relax on a bench and soak up the energy from nature around you. If you’d be interested in this experience, contact us by e-mail at FrontOffice@ChateauMcely.com.